Whether your heading to the beach, the lake, or anywhere in between, the 4th of july is a great opportunity to spend quality time with friends and family. As an American company, we’re proud to be able to provide healthy drinking water to members of our community. As great as the 4th is, its not inherently the healthiest holiday. Typically BBQ food, alcoholic beverages, and lounging next to a body of water are involved. Check out these three tips to make sure your holiday is both emotionally and physically healthy! Get Out An Exercise Early! Starting your day with something active is great because it gets the blood flowing, and helps you feel great throughout the day! A great way to get started this year is the Scripps Ranch 4th of July Run & Ride! Enjoy the race itself, get a cool race shirt, and enjoy a cold beverage after your race. Also, make sure to take plenty of pictures to post on social media to let everyone know who’s having a healthy 4th! The 4th is typically very hot, so drinking plenty of water is critical. 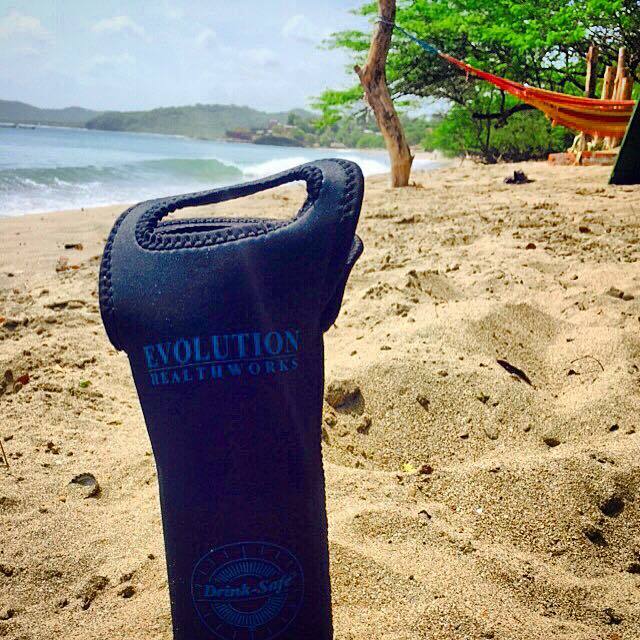 I know we here at Evolution Healthworks will have our Drink Safes with us and be constantly drinking water. Move around while drinking, this helps burn those calories! 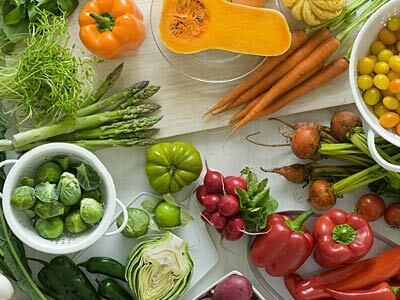 Try to consume as many naturally vibrant and nutritionally colored foods as possible. Try Kale, Mangoes, Cayenne Peppers, and Blueberries! Looking for a Patriotic Platter, make it red white and blue! Our favorite is Eggplant, Blueberries and Strawberries! 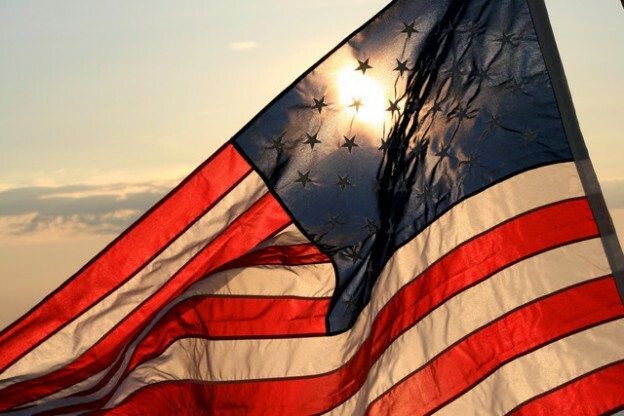 We hope everyone has a safe, and fun 4th of July! This entry was posted in Drinking Water on July 2, 2015 by Drink H2O.